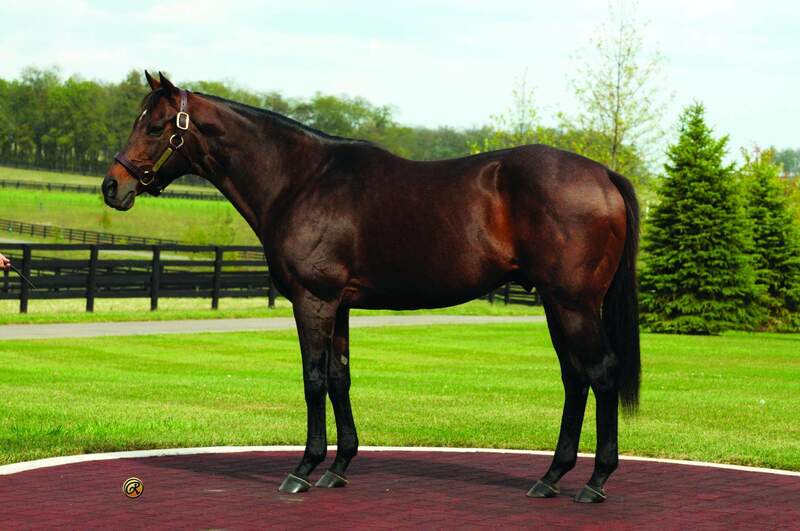 A half-brother to Champion Two-Year-Old male Macho Uno, Awesome Again has sired 14 grade one winners, 12 millionaires, 4 Breeders’ Cup Champions, 5 multi-millionaires, and 3 earners of over $3 million. Retiring to stud with earnings of over $4.3 million, Awesome Again is the only Breeders’ Cup Classic winner to sire a Breeders’ Cup Classic winner. His progeny includes the millionaires Ghostzapper, Ginger Punch, Game on Dude, Awesome Gem, Wilko, Round Pond, Oxbow, and Paynter. Daughters of Awesome again have produced over 60 black type winners and 6 G1 winners, including 2018 leading Older Male Accelerate. 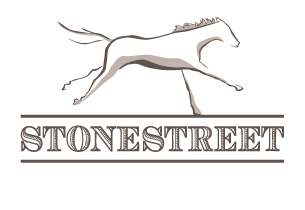 Stakes Performances: Win: G1 Breeders' Cup Classic, G1 Whitney H., G2 Saratoga Breeders' Cup H., G2 Stephen Foster H., G2 Jim Dandy S., G3 Hawthorne Gold Cup H., Queen's Plate S., Show: G1 Travers S.